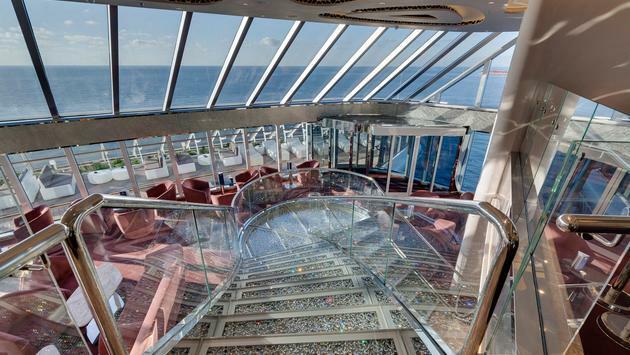 MSC Cruises has placed orders for four new, super-luxury cruise ships. MSC Cruises is making major inroads into the super-luxury market with an order for four new high-end cruise ships. The world’s fastest-growing cruise line along with ship-building giant, Fincantieri, today announced a signed agreement for the construction of four ultra-luxury cruise ships. The new vessels will sport an elite 500 staterooms, with 64,000 gross tonnage.